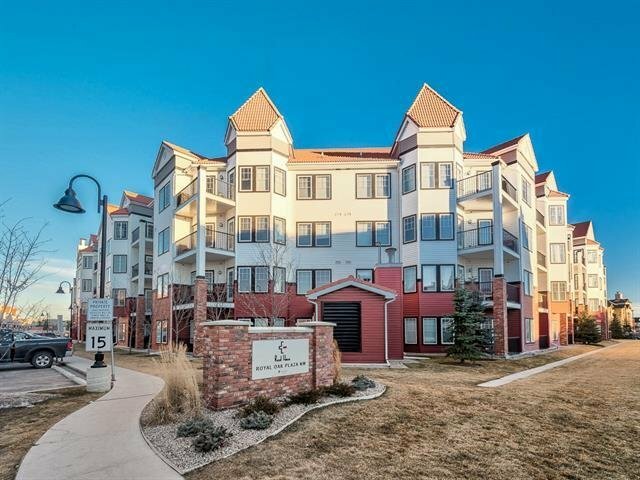 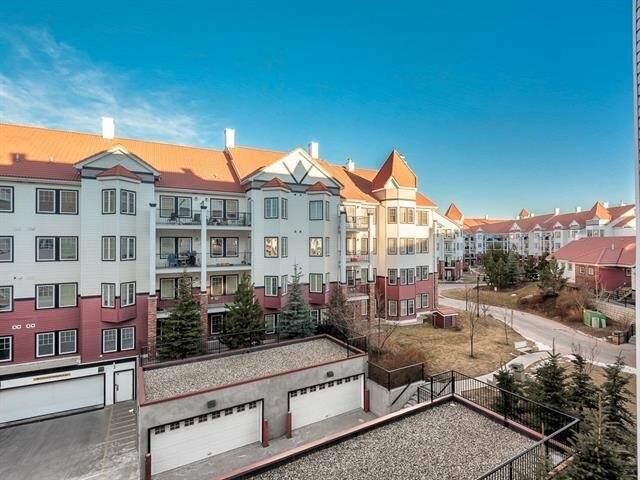 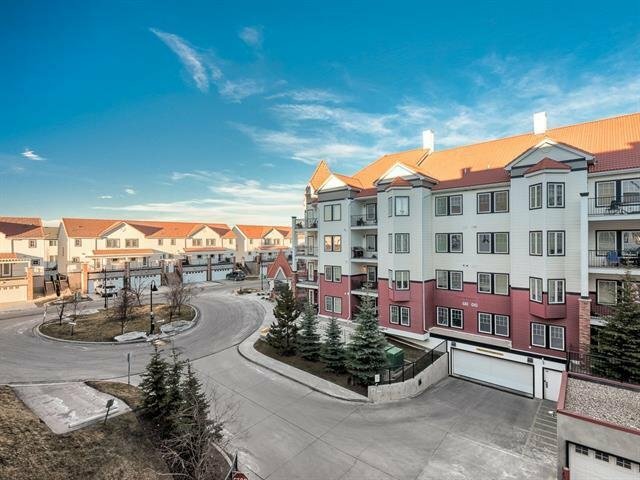 340 - 20 Royal Oak Plaza NW, Calgary - 1 bed, 1 bath - For Sale Janet Preston/John (J.R.) Rogers - DISCOVER REAL ESTATE LTD. 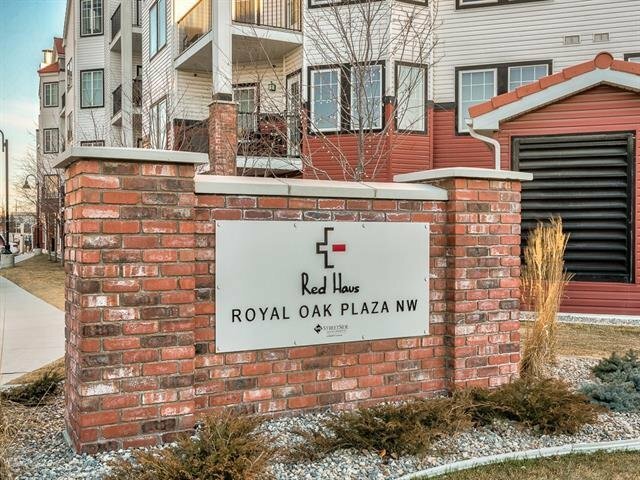 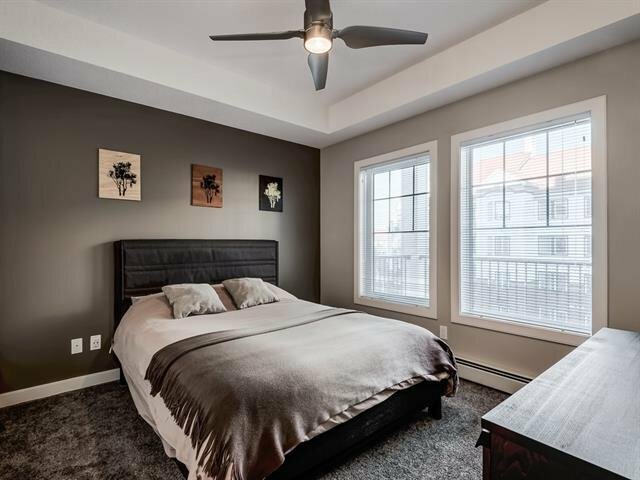 Welcome to #340 20 Royal Oak Plaza in desirable and convenient Royal Oak. 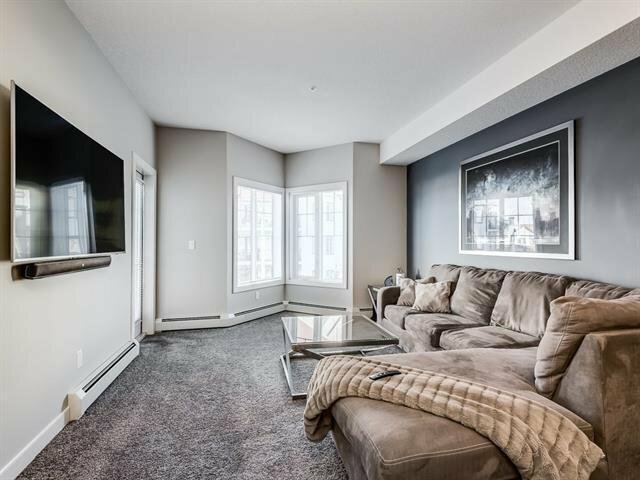 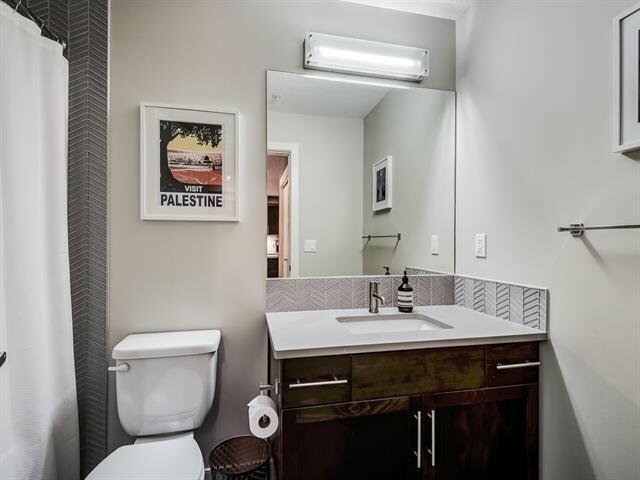 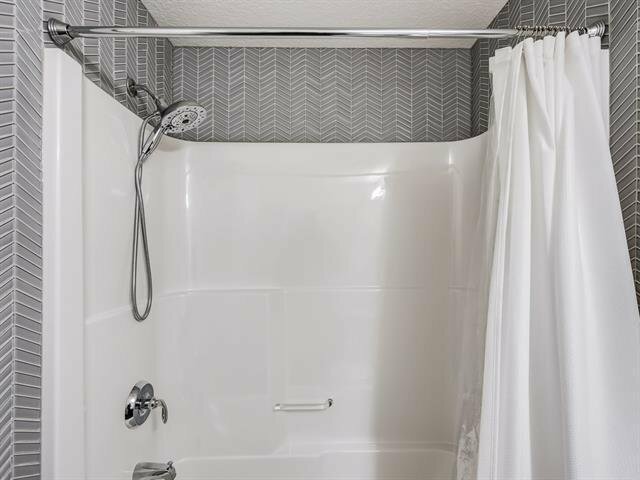 This professionally upgraded and beautifully designed 1 bedroom condo has it all. 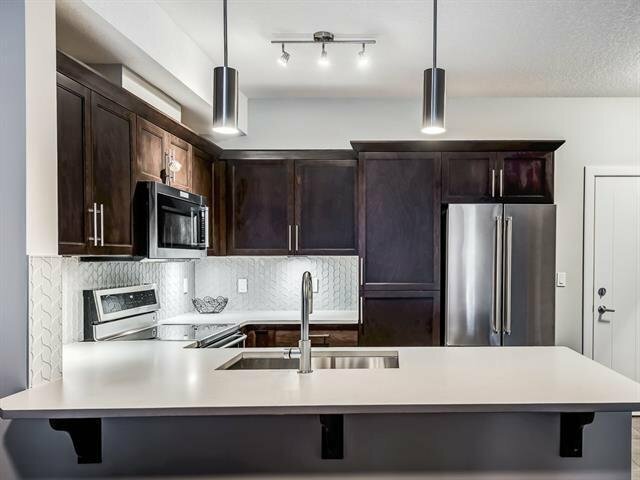 Every appliance has been upgraded which complements the modern quartz counter tops, designer glass back splashes and inviting plush carpets. 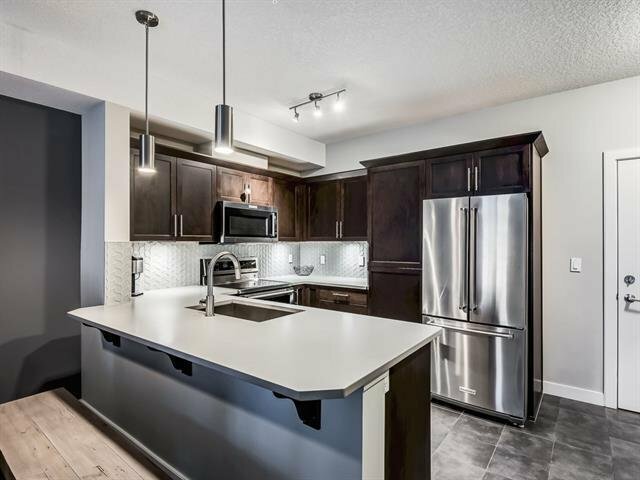 The 9ft ceilings and open concept kitchen, dining and living areas are bright and spacious and perfect for entertaining. 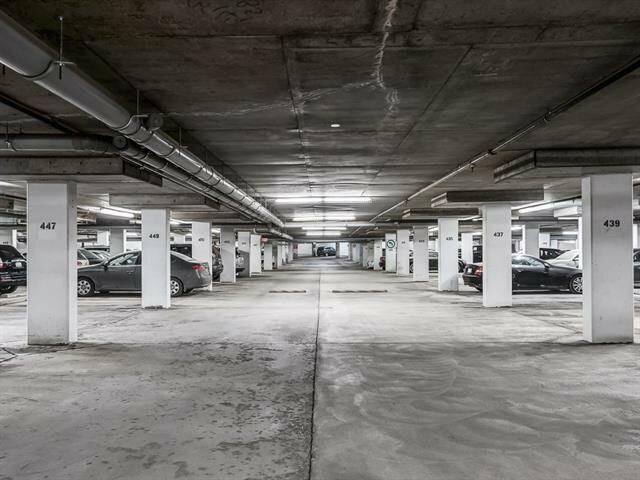 One titled parking stall is included with this unit. 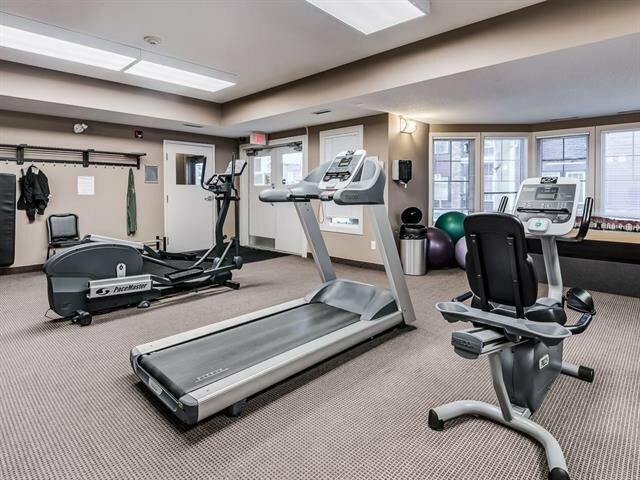 The complex also offers a fitness facility and private kitchen / entertaining space. 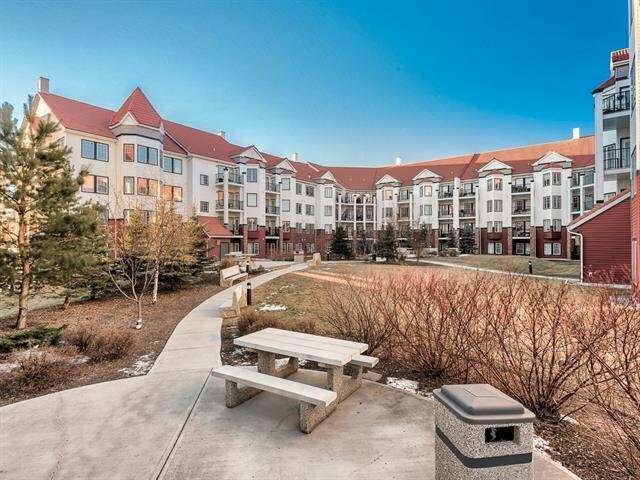 Take advantage of the scenic walking paths and quick access to downtown or the mountains. 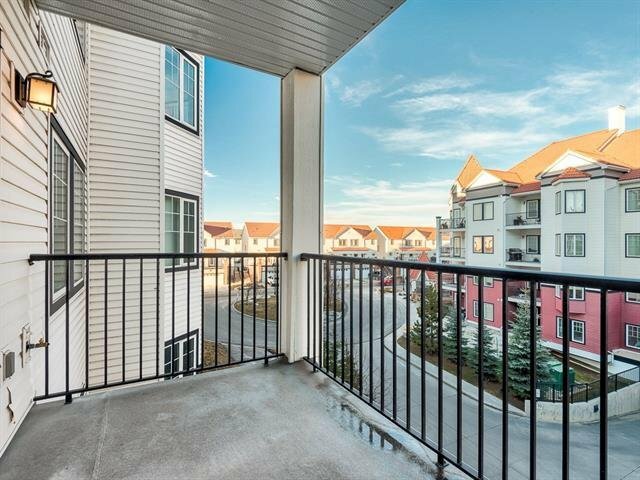 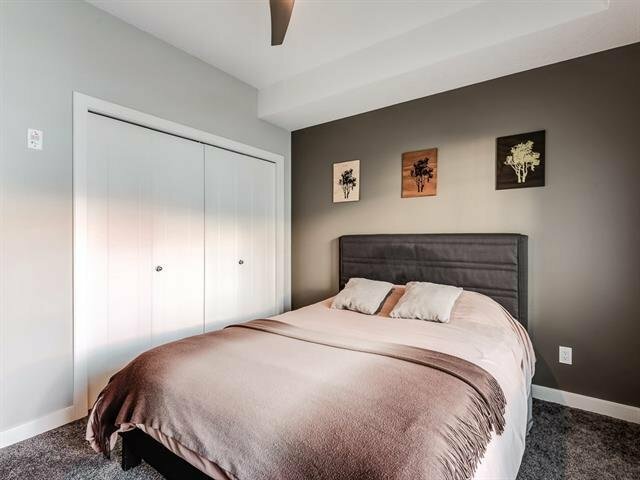 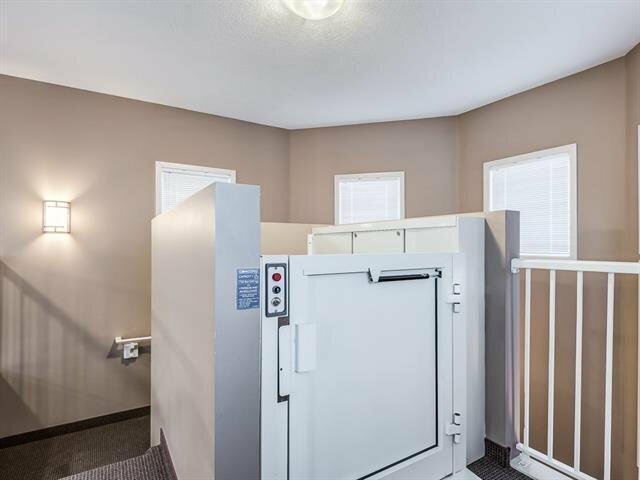 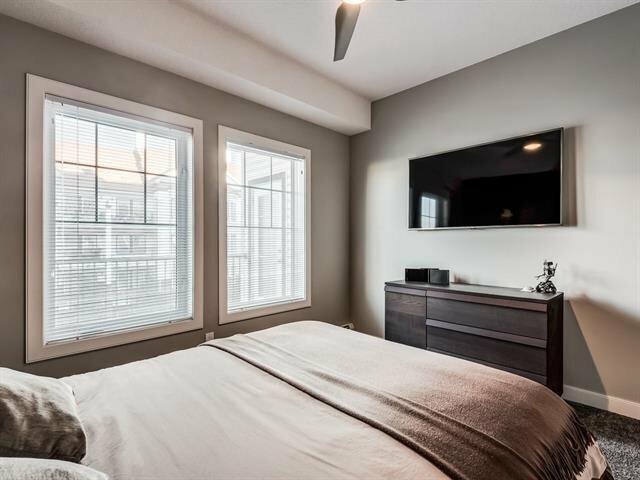 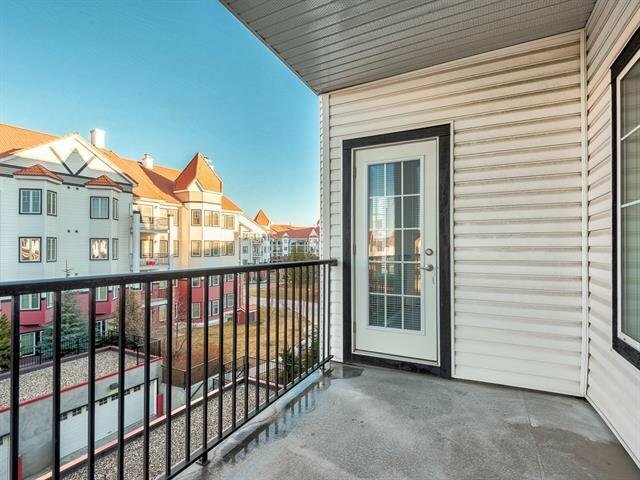 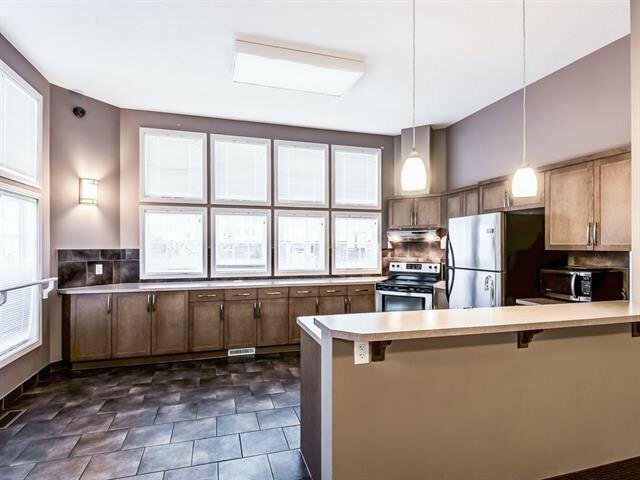 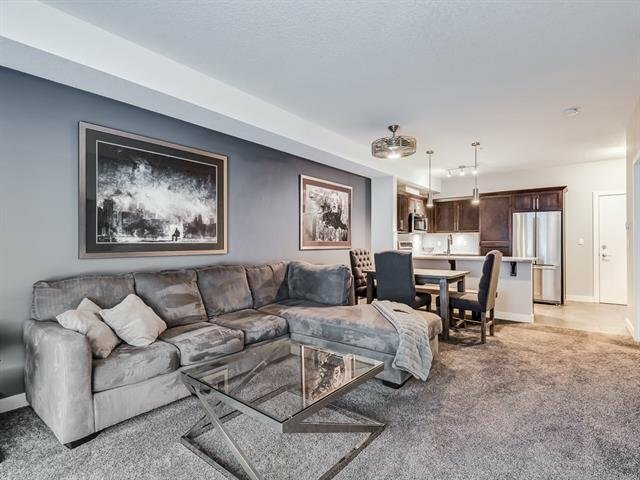 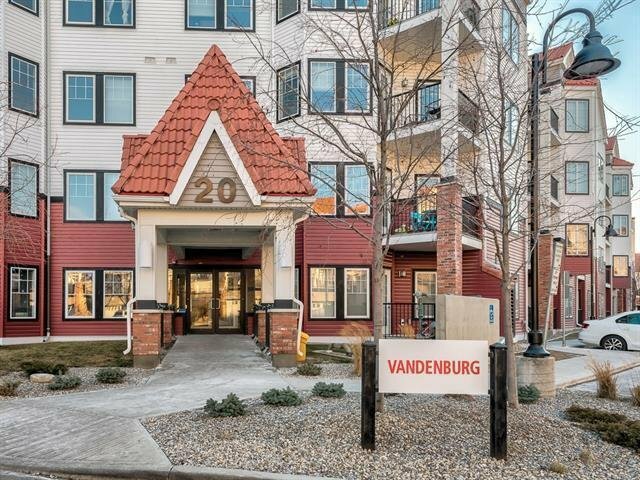 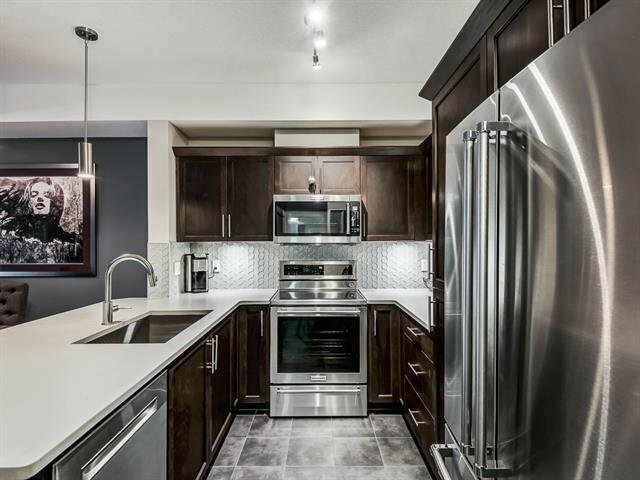 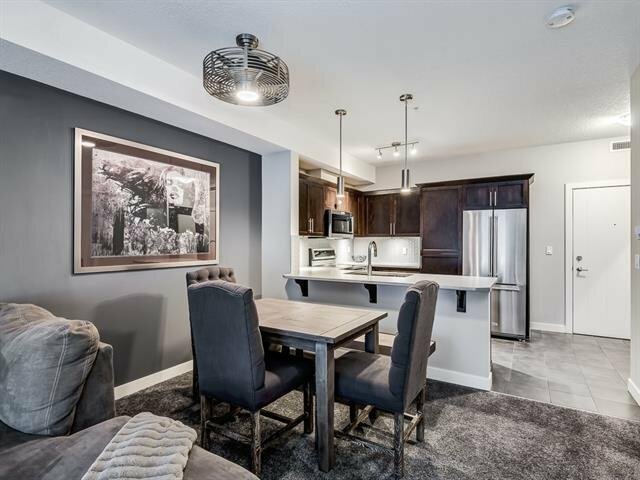 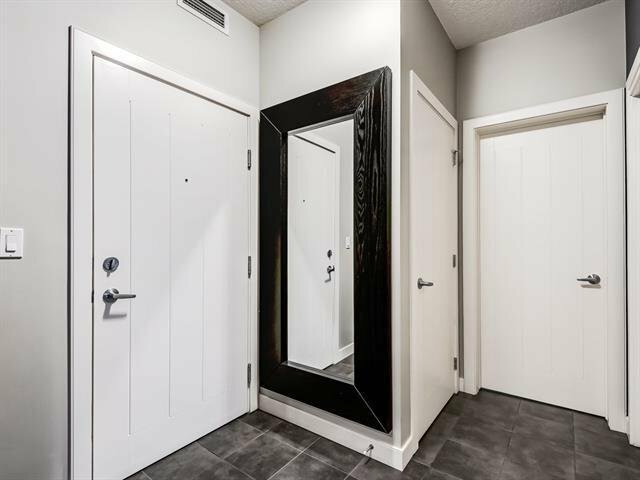 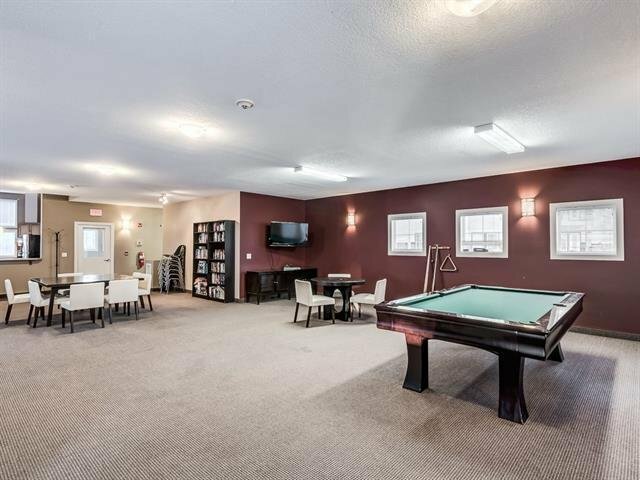 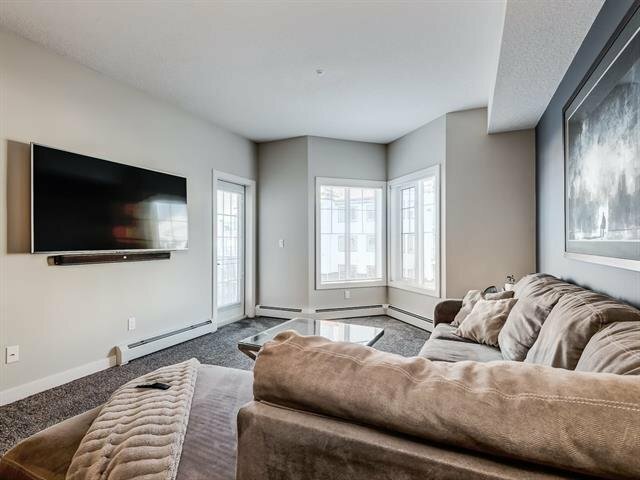 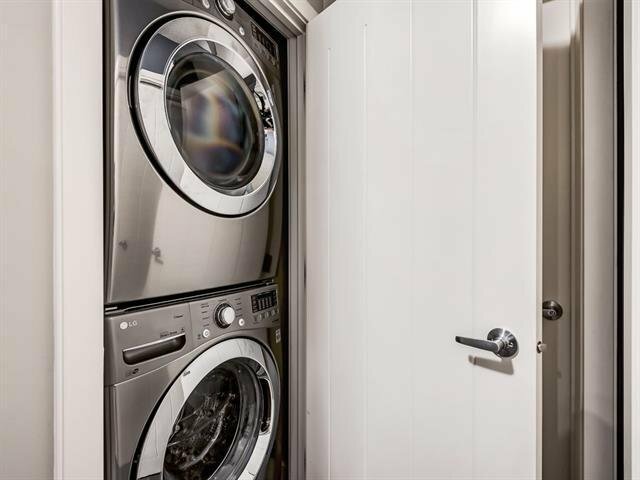 Seconds from transit, minutes from parks, schools and shopping, and a short drive from the LRT this condo has everything.